Universal Used Car Superstore understands the hassle Orlando, FL car shoppers can experience while hunting for the perfect vehicle that also fits their budget. 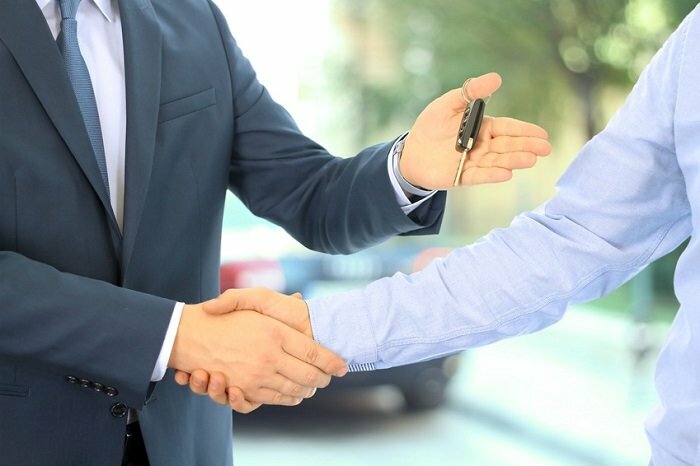 Fortunately, certified pre-owned (CPO) cars enable you to get the most bang for your buck, along with the reliability and peace of mind you deserve. A certified pre-owned vehicle is a gently used car that is sold at our dealership with limited mileage and of a certain age. CPO vehicles go through rigorous inspection and reconditioning and are often sold with a manufacturer-backed warranty and other customer benefits. While CPO cars are more expensive than their non-certified counterparts, you get numerous benefits and reliability you can count on for years to come (plus a lot more!). So, what are some of these benefits we speak of? Best Condition Quality – We only sell CPO cars that are late model, low-mileage vehicles with a clean vehicle history report. We also ensure a clean title guarantee! 101 Multi-Point Inspection Process – Our expert technicians thoroughly inspect and examine a CPO vehicle inside and out to ensure every component is in tip-top shape. Extended Warranty Program – Many certified pre-owned vehicle programs extend both the original basic and the original powertrain warranty. We also offer flexible financing options that are sure to align with your unique needs and a team dedicated to pairing you with the best-suited certified pre-owned model. If you’re on the hunt for a dependable, budget-friendly ride, look no further than the certified pre-owned vehicles available at our Orlando, FL used car dealership. Stop by our 12775 South Orange Blossom Trail, or call our sales team at 321-319-8695 to learn more!